 What is a Letter of Instructions | Lizbeth Potts, P.A. Many people have certain ideas about what they want done after they pass away. In most cases, the individual’s will does not give any idea about funeral arrangements: which funeral home to use, whether cremation is an option, certain rituals or religious beliefs to be followed. That is where a Letter of Instruction could be key to making sure the your last wishes are carried out. By no stretch of the imagination does a Letter of Instruction replace the need for a will. It does allow you to express what you want and how your survivors should handle other personal issues, such as mementos, email and other social networking websites. You should tell each survivor what you want them to do, what you expect, how to carry out your last wishes. For example, my mother-in-law has a Letter of Instruction not only stating where the funeral will take place, but who she wants the family to contact to cater the luncheon afterwards. She has also stated in her Letter of Instruction what she wants on the monument that will be placed at the gravesite. Believe it or not, this type of information is helpful. It is less stress on the family, because my mother-in-law has told her family what she wants and all the family has to do is follow her Letter of Instruction. The person should think of things that maybe important for the survivors to know, such as passwords and usernames. Many people not only communicate with others online, but that is how they pay their bills, keep track of their banking information, attend classes. 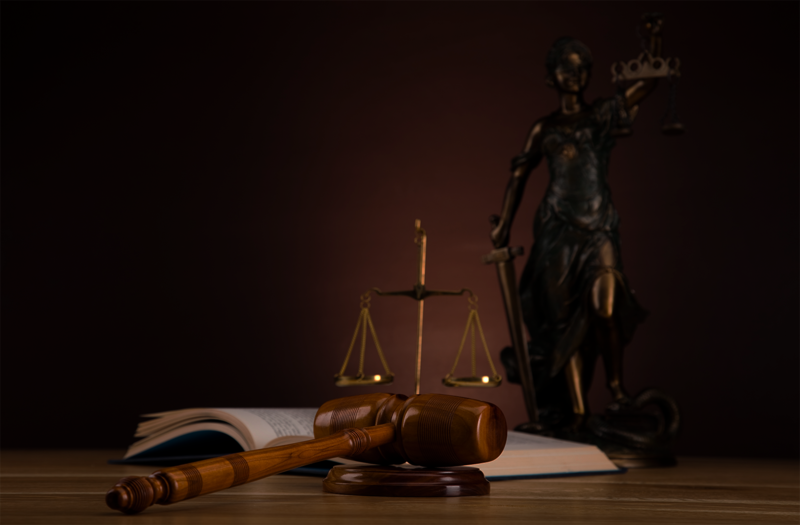 Providing a list of username and passwords for such accounts would be helpful, so that important information can be accessed and a smooth transition to wrapping up the person’s estate can take place. If there are certain mementos, something sentimental not of great monetary value, perhaps a wind chime or a picture someone has admired over the years, the Letter of Instruction would be an appropriate place to say you want that person to have it. Big ticket items and family heirlooms should be addressed in your will or separate writing, which will be discussed in a future article. 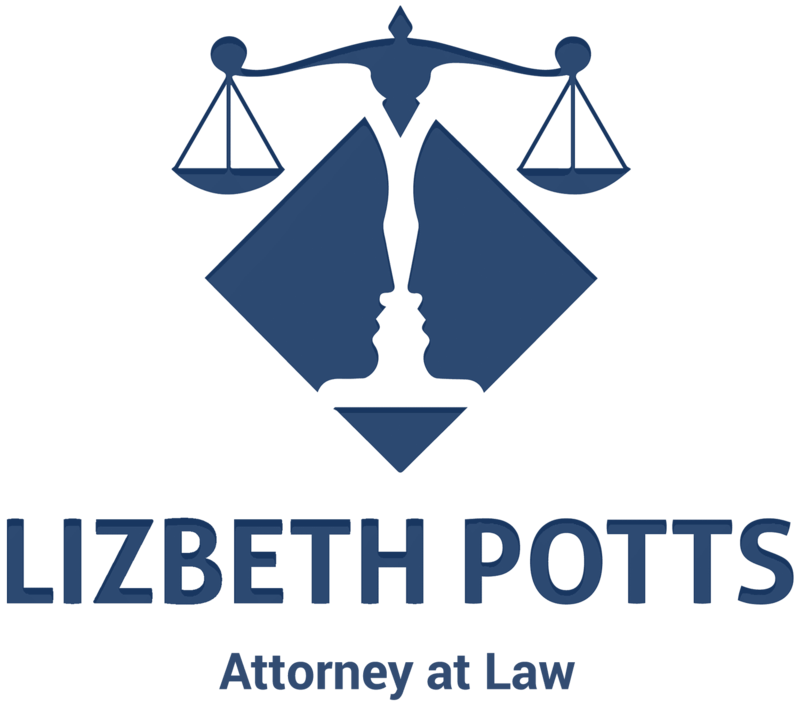 Names, addresses, telephone numbers and email addresses of your insurance agent, financial advisor, attorney, bankers, and other individual’s that you have dealt with and continued to have a relationship with would be helpful to your survivors. 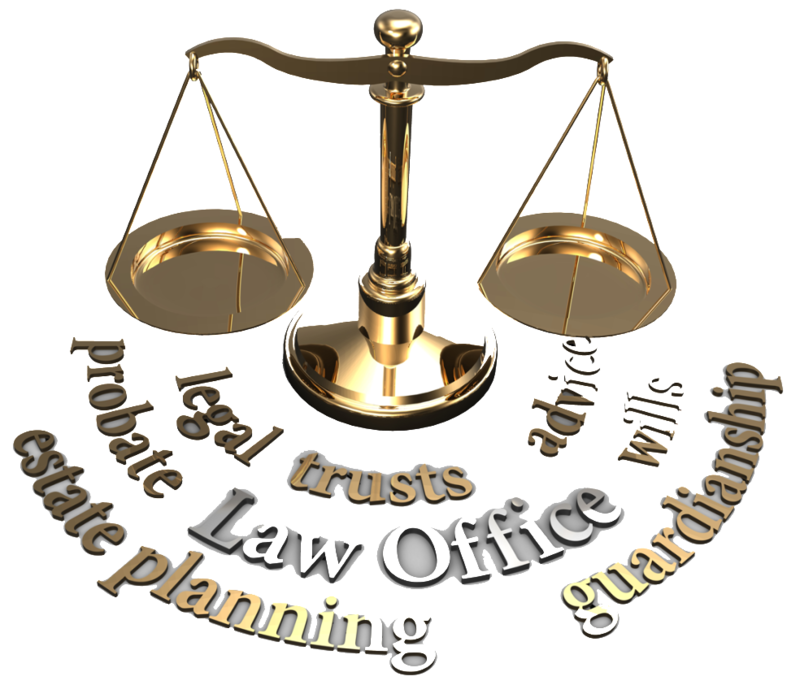 Along with the above, you should list all of your retirement/investment accounts, and insurance policies and the contact person for these accounts, along with telephone numbers, email addresses and any other pertinent information to help your survivors in working through your estate. Do you have any insight to dealing with family members that may have special needs? The Letter of Instruction would be a good place to write about your personal experience in dealing with the individual. The more information you are able to give your survivors, the better able they will most likely be able to cope. Make sure you let your survivors know there is a Letter of Instruction exists and where you keep it. Make sure it is accessible to your survivor’s. Or, perhaps, you may want give it to someone for safekeeping. Don’t put it in a safe deposit box where it might be safe, but not accessible to anyone. Review your Letter of Instruction periodically to determine if updates or changes need to be made. And, remember, a Letter of Instruction does not take the place of a will. 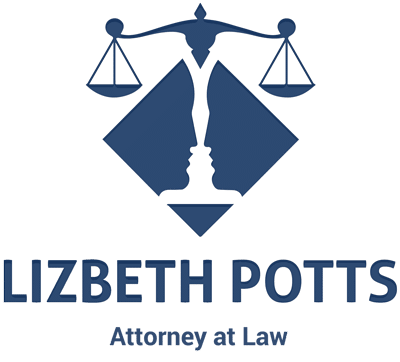 If you need help in drafting a Letter of Instruction or have questions about creating a will, or advance directives, give Lizbeth Potts & Associates, P.A. a call. We are here to help you.